Dr. Litinas, who is the chief medical officer and in-house physician at Ann Arbor’s Om of Medicine medical marijuana dispensary, was the guest speaker at the monthly meeting of Women Grow-Southeast Michigan chapter. Israel, South Africa, Netherlands, Great Britain are among the countries that already are conducting research. Universities are beginning to do research as well. 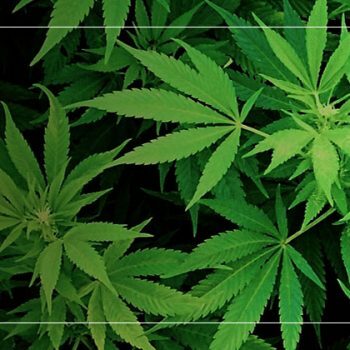 In the late 1980s, researchers in Israel discovered THC and receptors. In the 1990s, the genetic code was discovered so that we could clone receptors. Why the Fuss about Receptors? Chemicals and chemical compounds in the body can play many roles, from being structural components of cells, to helping in the metabolic breakdown of other chemicals and compounds, to aiding in the communication process of the body. The chemicals THC and CBD help cells to communicate in the endocannabinoid system (ECS). 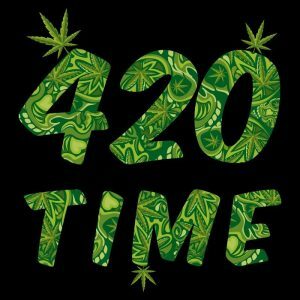 If the goal is to increase pleasure, you would want the ratio to be high in THC. If the goal is to decrease pain, you want to start with high CBD. When helping your patient choose a medication, consider the patient’s condition and overall experience while on cannabinoid treatment. 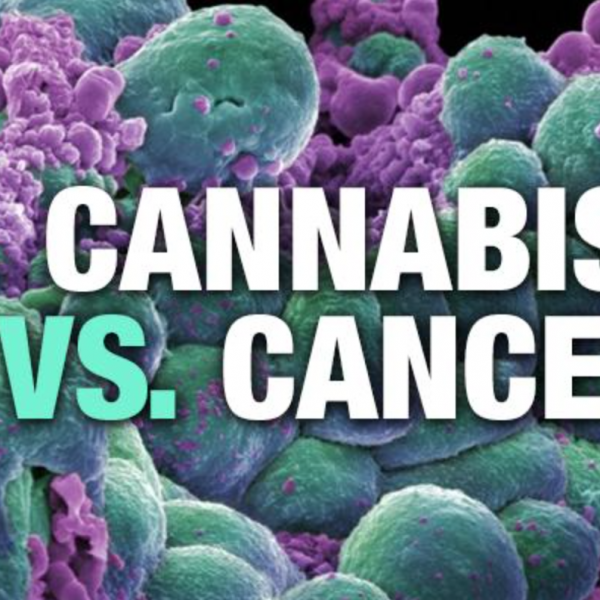 How Effective Is Cannabis in Fighting and Managing Cancer? The effectiveness of cannabis in fighting and managing cancer is different for every patient. Example 1: A patient who wakes up with pain can start the day by smoking and eating at the same time. For the initial 90 to 120 minutes, inhalation takes care of the pain. As its effects are leaving the body, the edible is coming aboard and the patient is covered for the next 8 to 10 hours. If any pain breaks through, a quick inhale will take care of it. After 6 to 8 hours, the patient eats again to maintain an appropriate cannabinoid level throughout the day. Example 2: A patient has insomnia and usually gets up every 2 to 3 hours. The patient eats an hour before sleep, and smokes to go to sleep. When the patient would usually be waking up, the edible will take effect and the patient remains asleep. Dr. Litinas urges every patient to keep a medication diary, with times, doses, and results experienced. If you are a cancer patient and are scared to bring up the idea of cannabis therapy with your physician, what do you do? Dr. Litinas says just start an honest conversation. Begin with general questions on cannabis. If you feel comfortable with your physician’s responses and attitude, you can continue to explore this option. But educate yourself before talking to your physician so that you can cooperatively decide on a health plan. Understand that a lot of medical professionals either do not know about cannabis, or work in institutions that do not allow physicians to prescribe any schedule 1 medications. 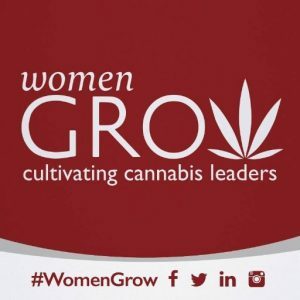 Women Grow, founded in 2014 in Denver, Colorado, is a for-profit entity that serves as a catalyst for women to influence and succeed in the cannabis industry as the end of marijuana prohibition occurs on a national scale. Women Grow monthly Signature Networking events connect aspiring and current professionals in the cannabis industry. www.womengrow.com. For more information about the Ann Arbor Chapter, contact Dori Edwards, Ann Arbor Chapter co-chair at annarbor@womengrow.com. Bloom City Club, sponsor of the monthly Women Grow meetings, is a cannabis education and provisioning center. It is an organization of successful professional business women dedicated to providing the highest-quality medical cannabis, outstanding customer service, and the most valuable information to its registered medical patients. For more information, contact Colleen Tracy, General Manager, connect@bloomcityclub.com, (734) 585 0621, www.bloomcityclub.com. 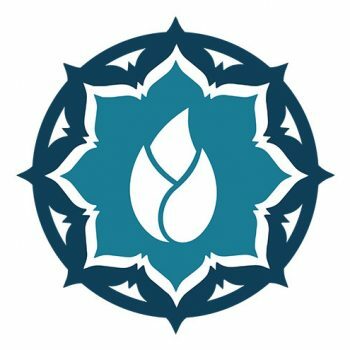 Om of Medicine, a member and sponsor of Women Grow, is a medical cannabis provisional center that was founded to help patients safely and securely obtain laboratory-tested, high-grade medical cannabis. Om’s approach integrates patient education, one-to-one private consultations with highly trained staff members, and a drive to have the most up-to-date clinical research and medical information for its patients. For more information, contact info@omofmedicine.org, (734) 369 8255, www.omofmedicine.org. Ken Wachsberger, editor of Bloom Blog, is an author, editor, political organizer, and member of the National Writers Union. Previous Post 45th Annual Hash Bash takes over downtown Ann Arbor Next Post Wonder why Bloom Cannabis Club Is Ranked #1 in the State and it’s Brand New?? We have coach Shelly!! Even with Backlog, State holding Dispensaries to June 15 Deadline!